I have had the good fortune of being surrounded by creative people throughout my life. 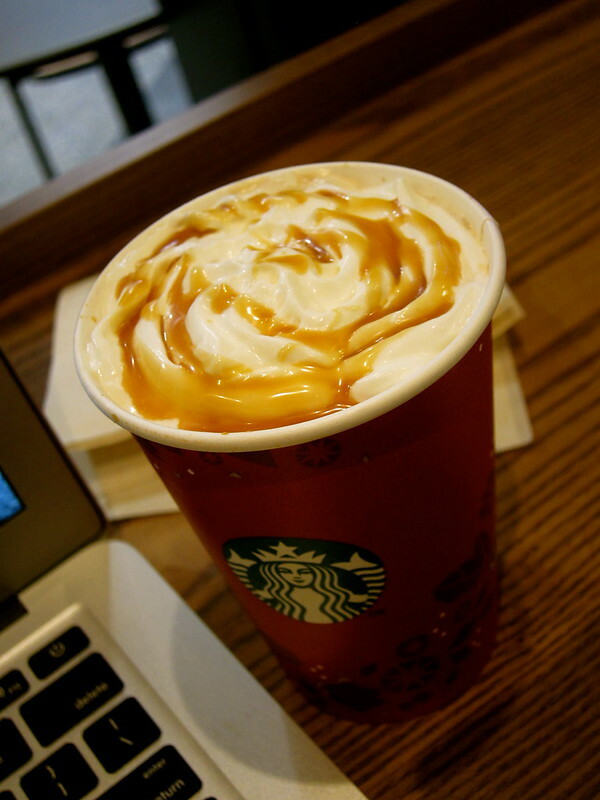 In Portland, this meant that every winter season my friend and fellow writer Albert William and I would spend winter afternoons at Starbucks in Pioneer Square, writing, talking, and talking about writing. In the summer, we would take a road trip to the coast of Oregon and write in local cafes. In Shimane, where I live without Albert William or Starbucks, this tradition has taken the form of weekly dinners with the only other two foreign residents in town. 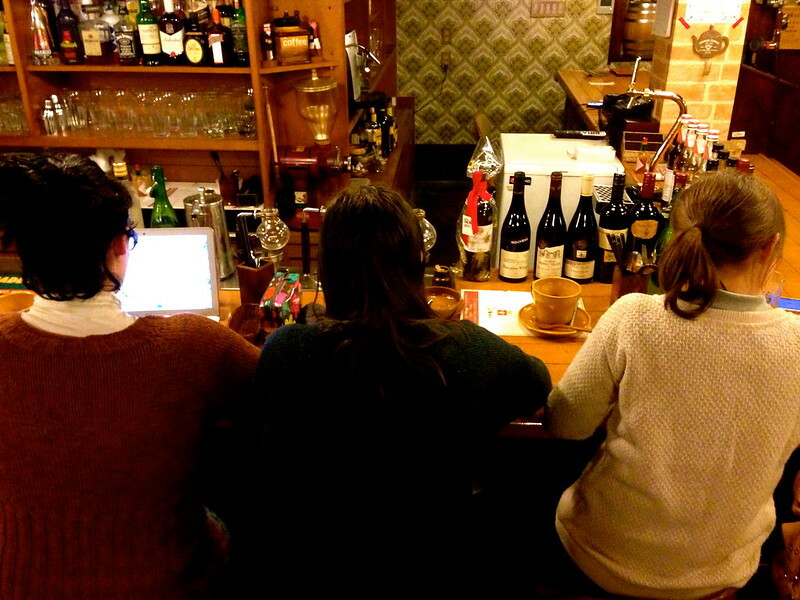 We three girls take up six seats at the bar counter of a local Cafe-Bar and write and talk while sipping lattes and eating Japanese versions of Italian food. In Okayama I attended my first organized write-in for NaNoWriMo. After that experience I decided to talk about the importance of write-ins, which are basically social gatherings of writers. Being around creative people has influenced me in the best possible way, and I want to share a bit about the social aspects of being a writer. 1. Most importantly, you can exchange ideas and work out obstacles in the story, while sharing advice and inspiration. 2. The group atmosphere can help you focus. In my case, I work better in public places, although I know not everyone does. If you are around people who are also writing, it may help you to stay on track. 3. Social fuel: what I describe as the "feeling" of being productive. I know that if I stay home all day, even if I am writing or checking things off my to-do list, I still feel majorly unproductive. Going out, at least once a day, is necessary for me to feel like my life in progressing. 4. Being in public settings stimulates the senses, (at least for me). Sometimes the scene in the cafe creeps into your story subconsciously. 1. Conversation, and too much socializing. This is especially difficult if you are meeting people for the first time. The social norms says that we have to sit and chat for a while before burying our faces in our laptop screens. 2. Everyone is working on different stories, topic, and content, and it can be distracting. Sometimes the fact that you may have nothing in common with a group can be more of a hinderance than a benefit. 3. Some places are sensory overload, especially if they are too loud or too crowded. 4. Finding a location for a big group of people for a long time is difficult. Most cafes have limited seating, especially for groups, and you usually can't make reservations. 1. A table: having a laptop directly in front of my face keeps me looking at the screen instead of at other people. For this reason, I'm not very productive on a couch or in living-room environments. 2. Bar counters: sitting next to each other, instead of across from each other, limits conversation, without completely restricting it. 4 Time limits and breaks (max fours hours with a short break after two hours, for me). Although NaNo has ended, I look forward to continue writing alongside my amazingly talented friends.